You are here: Home / Culture / Should You “Redshirt” Your Kindergartner? This post about kindergarten redshirting contains affiliate links which means that if you click on a link and make a purchase, I’ll receive a small compensation. 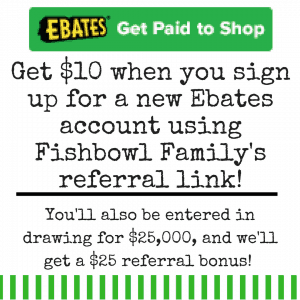 Thank you for supporting Fishbowl Family! This nugget of wisdom was bestowed upon me when I was seventeen years old. At the time, it seemed completely irrelevant since I was still in high school, unmarried, and not looking to have kids ANY time soon. I was a million miles away from thinking about kindergarten redshirting. Then, my precious daughter was born August 14, 2008, and in May of 2013, the advice finally made sense. I was in a quandary as to whether we should start Brinley in kindergarten at four years old or wait a year, aka kindergarten redshirting, and let her turn six on the second day of school. I did what I usually do in times of crisis. I prayed and fretted and worried and researched and cried and complained to every single person who would listen to me. Then, at the insistence of my husband, we scheduled a conference with her preschool teacher who gave us some very frank advice. At first I was completely floored and offended. After all, I was a public school teacher. I had dedicated my life to education! Then her teacher gently reminded me of our life. In addition to our almost five year old, we had a newborn and a three year old. I was working 50+ hours a week and my husband was pastoring his first church since graduating seminary plus substitute teaching plus remodeling our hundred year old house plus doing construction work for his dad’s contracting business on the side. Practicing sight words got lost in the shuffle. So we sent her to a kindergarten prep program. She thrived there and then in kindergarten the next year. In fact, she’s excelled academically every year and is extremely proud to be the tallest girl in her class. 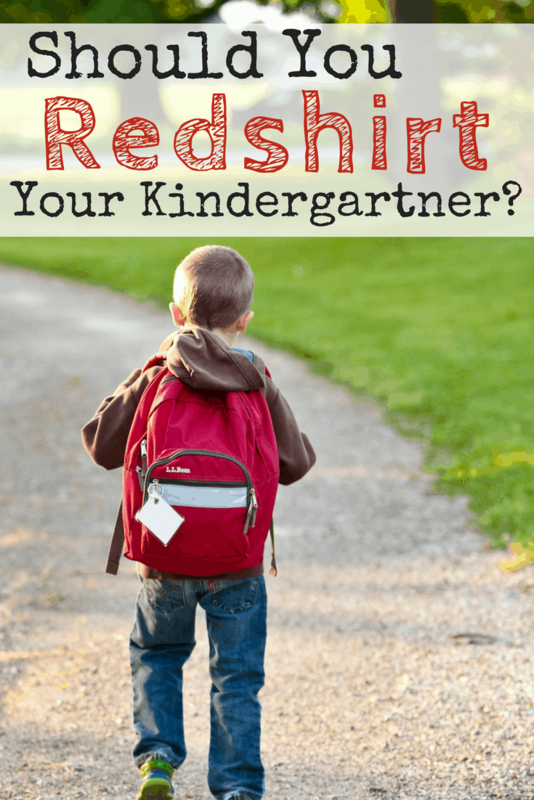 Whenever someone asks me about redshirting for kindergarten, I’m always in favor! Then I did a little more research. If you google “redshirting kindergarten” over 32,000 articles come up (in only .53 seconds). Most of them take a strong stance either for or against redshirting. The reasons on both side are compelling. The sheer amount of data is overwhelming. Go and visit the actual school(s) your child might attend next year. Often, just going to the campus will help you decide whether this is the right place for your child. Don’t worry about wasting the staff’s time. The principal at the primary school in our town has always had an open door and smile when we’ve needed to talk to her. Remember, these people chose to educate children as a profession. Generally they are kind and loving. Plan to have a list of questions and concerns to discuss with them. Find out what kindergarteners need to know before beginning school and what they’ll be expected to master during the school year. Kindergarten has changed quite a bit in the last few decades. Gone are the days of learning a letter a week and making macaroni necklaces. In my town’s local kindergarten, over 90% of the students leave kindergarten knowing how to read books -not sentences – books. Be able to write first name with first letter upper case and remaining letters lower case. 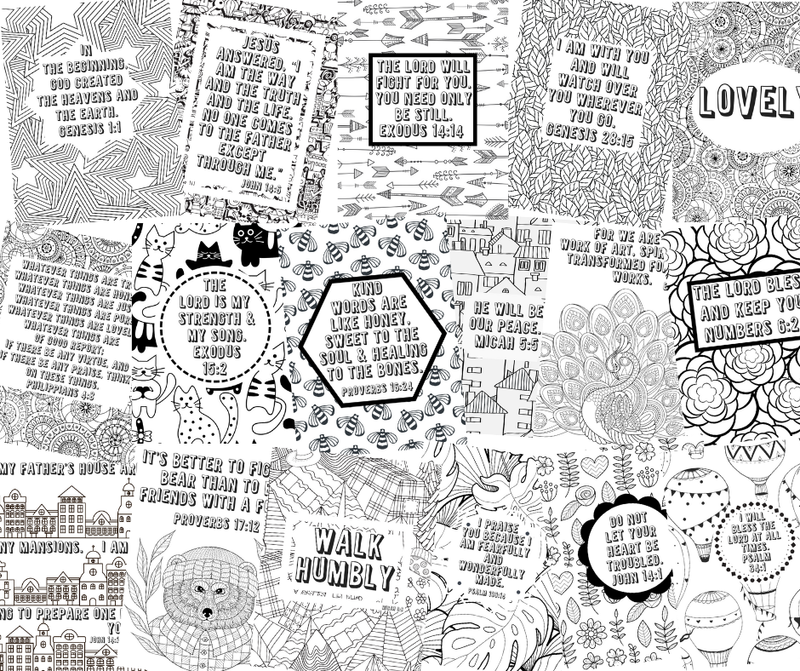 Knows concepts of print (front and back of book, which page comes first, track words left to right). Adjust own clothing before and after using restroom. Use restroom independently including washing hands without reminder. Be confident and ready to separate from parent. If you’re child isn’t able to do all of these things, talk to the principal about it. Be sure to be open and honest about your concerns so that they understand where you are coming from. Each school’s expectations are different because each school services a different population. This may seem rather obvious, but sometimes we parents forget that we know our children best. The decision of when to start kindergarten should ultimately come down to what you think is best for your child. God gave your child the best possible parent for them – you. He’s entrusted every part of them to you. Their physical, emotional, spiritual, and mental well being are completely in your care. So while kindergarten redshirting is a very big decision, maybe even the biggest decision you’ve faced, it will not be the biggest for long. There will be many more to follow. Trust yourself to know your child and to do what’s best for them. Once you’ve made your decision, embrace it. You didn’t reach this decision flippantly, so don’t second guess yourself. If you keep them out, read to them everyday at home. Designate a daily time to work on homework because they will have homework even in kindergarten. Work on achieving those ‘prereqs.’ Dedicate some time to getting them and you ready. If you send them at four, volunteer in your child’s classroom. Go on field trips. Work to lessen the impact their age difference has on their academic and social adjustments. Some studies have shown that children who are redshirted for kindergarten do perform better on tests for the first several years, but by the third grade it all evens out. Some studies have shown that redshirting your child for kindergarten is the greatest predictor of whether or not they’ll attend college. But here’s the one thing that all studies about student success agree upon: the number one indicator of a student’s academic success is their home life. Children who are raised in supportive homes with parents who are supportive and involved in their education are more academically successful than their peers who are in homes without support. So whatever decision you make about your child’s kindergarten start date, isn’t actually the most important decision. The most important decision you can make is to be involved in their education. I am thankful for Miss Kay being straight with us about Brinley’s prospects for kindergarten. Our family wasn’t ready to give her the support she needed, and it took us a little while to make the right adjustments. Kindergarten is just the beginning of their educational journey, and while this first step is very important, so are all the steps that come after it. As long as you are walking beside them, their journey will successful. 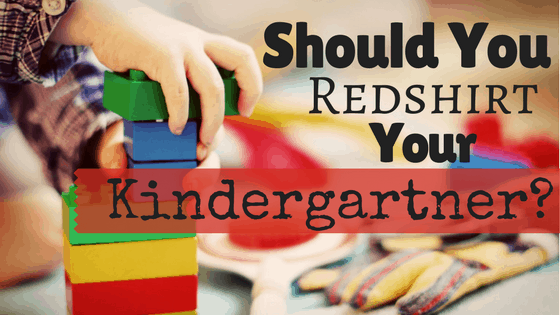 What do you think about redshirting kindergarten?